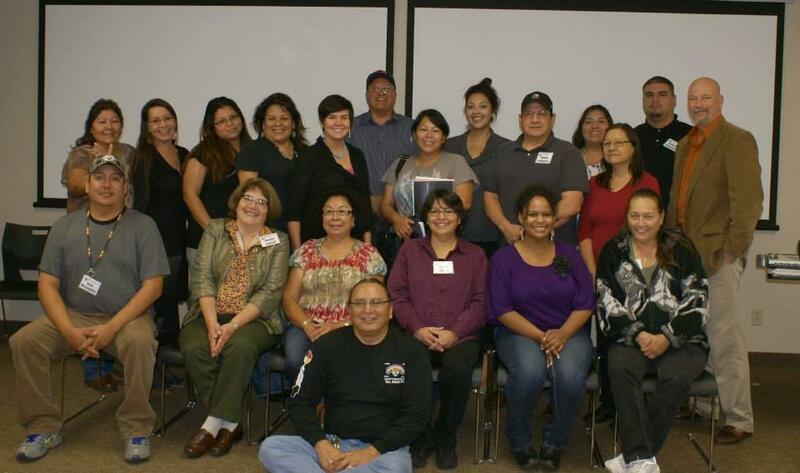 Tribal Members Are "Workin' With Tradition"
More than 20 tribal members from reservations across South Dakota have been certified as instructors in the “Workin‘ with Tradition” training program. The goal of the program is to help individuals in rural Native American communities prepare for successful employment. South Dakota Indian Business Alliance spokesperson Stacey LaCompte says dealing with the mainstream mindset of employment has been difficult for most Native Americans. 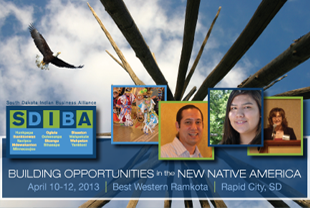 The South Dakota Indian Business Alliance enhances Indian business development by leveraging partnerships and resources of diverse institutions and organizations. LaCompte says the reservation system set up by the federal government discouraged economic self-sufficiency for several generations. With more and more businesses sprouting up on the reservations in recent years, LaCompte says there’s a need to address the challenges that the Native workforce faces. The “Workin’ with Tradition” program also teaches employees proper decision-making. how to deal with stress in the work place and how to manage their time in order to be on time for their job. LaCompte says the goal at this point is to have one instructor on each of the state’s reservations who’s in a position to pass on the “Workin’ with Tradition” principles to workers...such as human resources directors. LaCompte adds that some reservation organizations will travel to urban areas with large Native populations – such as Rapid City, to bring the “Workin’ with Tradition” principles to workers there. The bottom line, says LaCompte, is to build the character and self-esteem of Native American employees in order to help them feel comfortable in the workforce.